The Niagara Celtic Heritage Festival — which has been held in Olcott since it began in 2001 — is moving to the Niagara County Fairgrounds in Lockport. 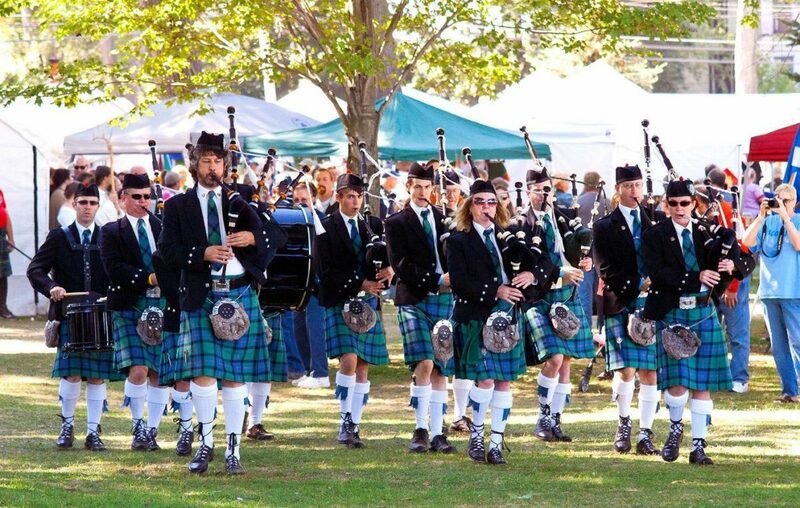 Organizers said this week that the popular fest, which celebrates Irish, Scottish and Welsh heritage, needs more space than was available in Krull Park, its former site. Using the fairgrounds will enable the festival to offer a fourth music stage, a second athletic field, more parking, more restrooms and better shelter from inclement weather. "It may surprise people to know how many trees the fairgrounds offer,” said Afton Brousse, a team leader for the festival. "We plan on making great use of them to provide shelter and a lovely backdrop all weekend." This year's festival will be held Sept. 14-15.